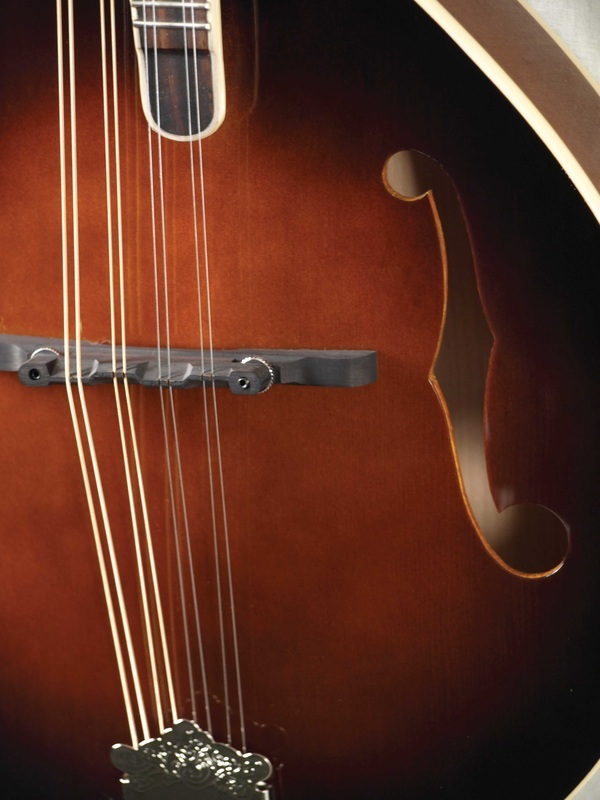 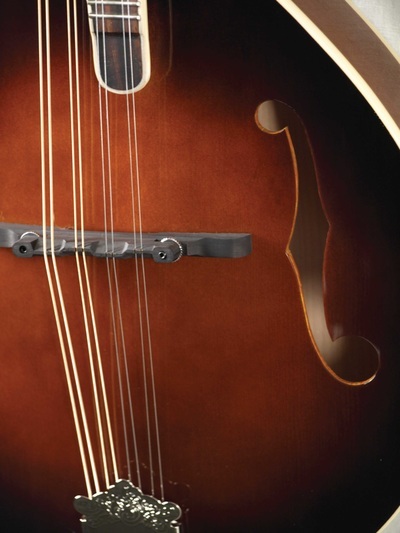 Morgan Monroe announces the all new 550 series that combines all the elements of classic turn of the century mandolins with updated and modern appointments. 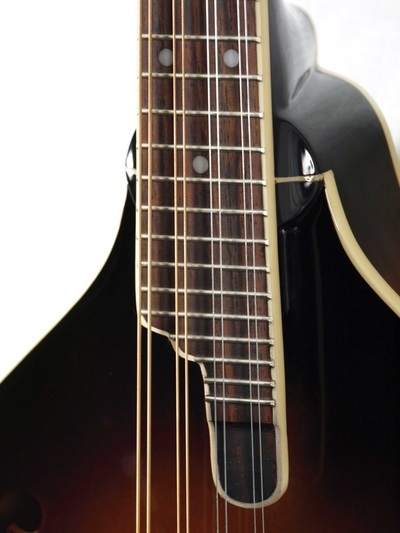 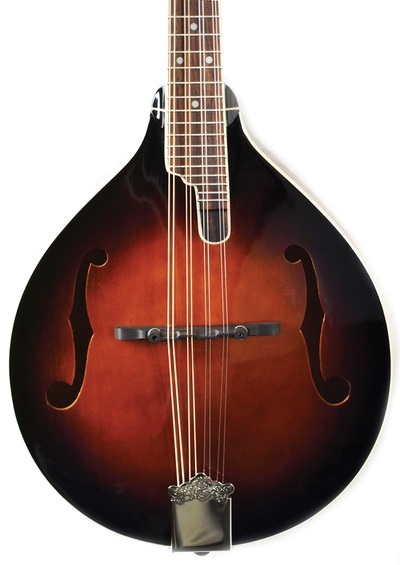 The MM-500A A-Style mandolin has a solid spruce top joined to solid maple back & sides and finished in antique sunburst. 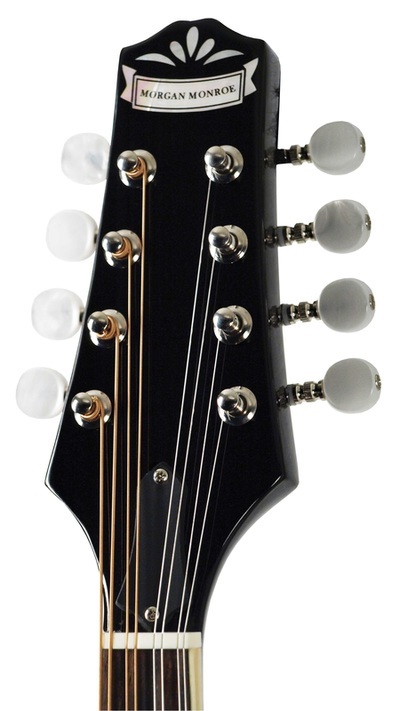 The maple neck has a comfortable rounded V profile finished with an extended rosewood fingerboard. 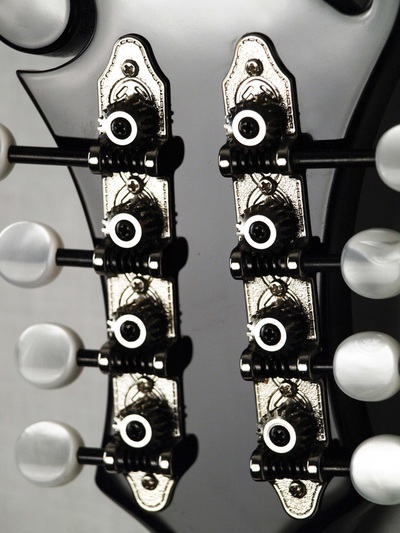 The compensated adjustable ebony bridge and open geared vintage style Grover tuning machines keep every chord, every run, true and in tune.